Attention all wedding professionals: Mark your calendars for the 2015 Be Sage Conference! The conference will be held November 1st – 3rd in downtown Dallas, Texas at the glamorous Adolphus Hotel. 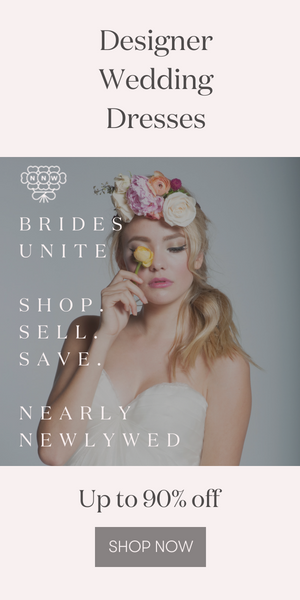 Not only are we excited about introducing you to this business savvy conference built by wedding professionals for wedding professionals, but we are over the moon excited to announce that we will be attending as sponsors! What should I be doing to prepare for my personal financial future? What about 401ks, IRAs, etc? How can I build a team that will replicate my artistry? How can I license a service or franchise my company? How can I diversify my revenue streams? How can I market my business with the use of video, podcasts, and other new media? This year’s speaker line-up includes successful wedding professionals, industry experts, and business consultants who are ready to help you recognize your business’ potential and give you the tools you need to make it happen! You can view the full list of speakers, conference timeline, and hotel details here. We can’t wait for the Be Sage Conference and we hope to see you all there! We are ecstatic to have you!